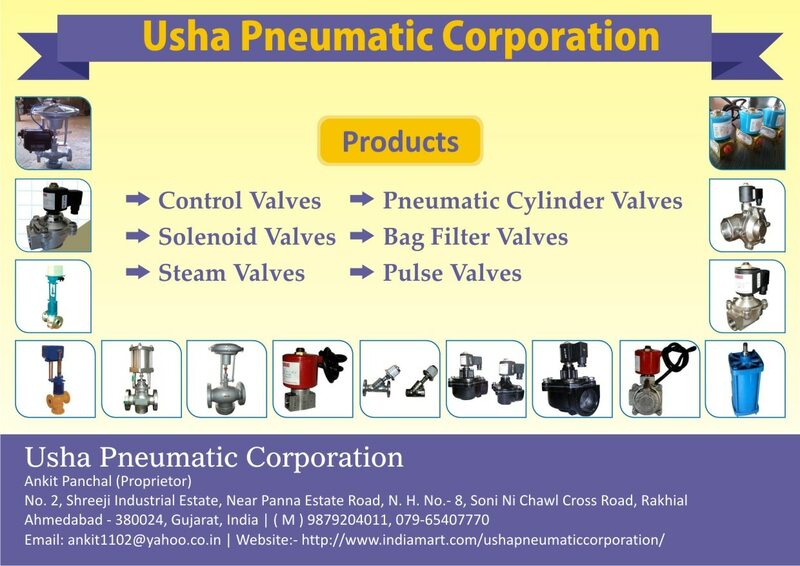 Solenoid valves are most frequently used control equipments in fluidics. Its tasks is to shut off, release, dose, distribute or mix fluids. They are found im different I dustries Solenoids offer fast and safe switching, high reliability, durable, good medium compatibility of the materials used, low control power and compact design.